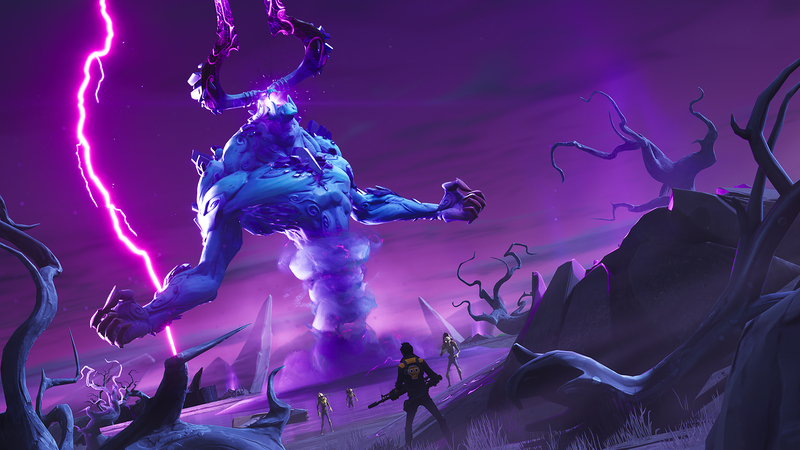 The new storm giant in save the world!!! OMG the new storm giant. Go ask your friends about this because I don’t have save the world because im so broke. Okay bye guys. Previous Post New hoverboard coming? Next Post New Ninja skin.